THE LGBT CHAMBER FOUNDATION IS PARTICIPATING IN THE BIG PAYBACK. 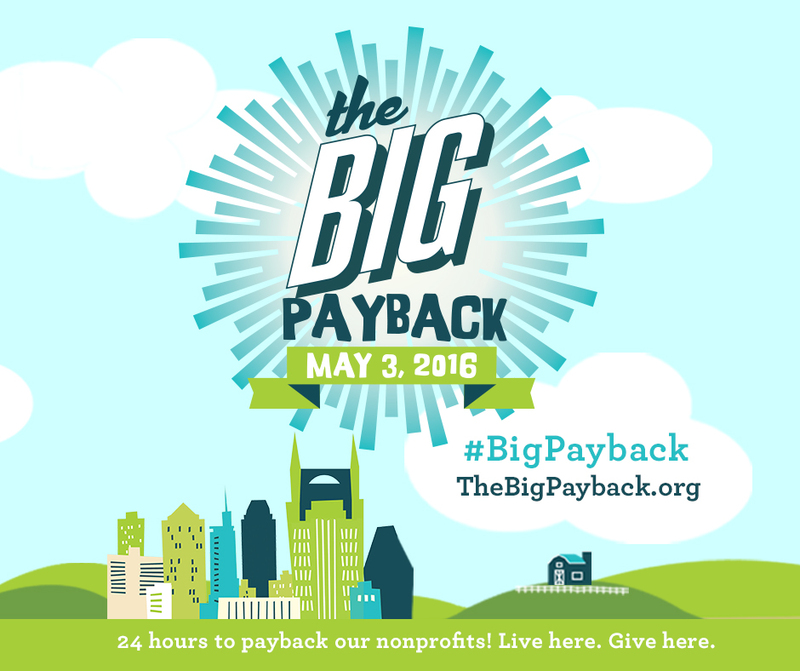 The Big Payback is back on May 3, 2016, and the Chamber Foundation is excited to take part in this monumental charitable event for the first time. The Big Payback, hosted by The Community Foundation of Middle Tennessee, is a 24-hour, community-wide, online giving day that celebrates Middle Tennessee’s spirit of generosity and supports the life-changing work of area nonprofits. The Big Payback helps organizations, like the LGBT Chamber Foundation, raise much-needed funds while bringing awareness to pressing needs in our communities. We hope you’ll support the Nashville LGBT Chamber Foundation and our mission to educate, inspire, and empower LGBT business professionals on Tuesday, May 3 during The Big Payback. 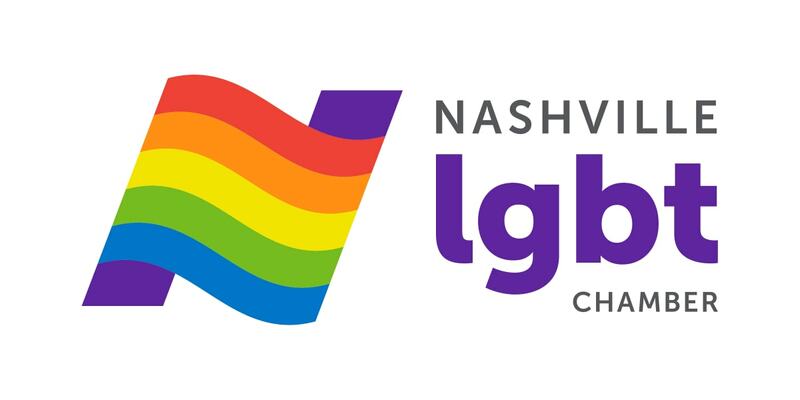 Click here to learn more about the Nashville LGBT Chamber Foundation.